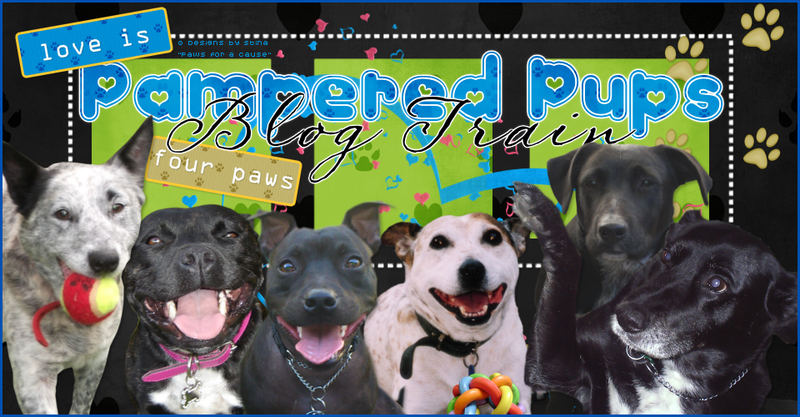 Pampered Pups Blog Train: October 2014 Sign Ups Open - "Yabba Dabba BOO!" October 2014 Sign Ups Open - "Yabba Dabba BOO!" to fill out the October 2014 Sign Ups document on the Facebook group. I use this list for the Blog Roll and if your name is not on the list or preview uploaded to the album you will not be included. You must upload your preview to the October 2014 album created for the train on the Facebook group when it is completed. Our Blog Train is BACK!